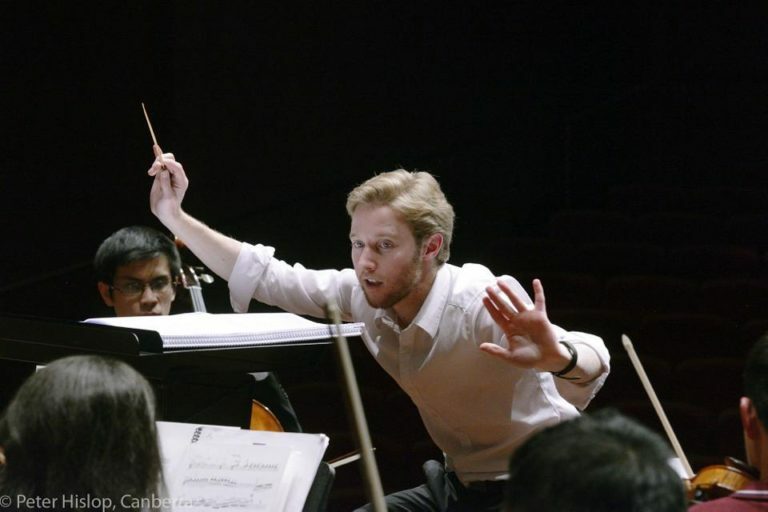 Leonard Weiss is an award-winning composer, conductor and performer, recently named the 2016 Young Canberra Citizen of the Year for Youth Arts and Multimedia, in addition to being nominated as an ACT Finalist for Young Australian of the Year 2016. Leonard holds a Bachelor of Music (ANU) and a Master of Teaching (UNE). 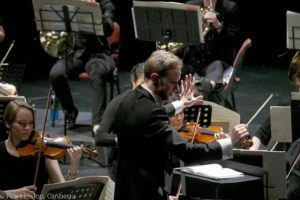 In addition to conducting the National Capital Orchestra, Leonard is well-known in Canberra for conducting the Canberra Youth Orchestra, the ANU Choral Society, the Canberra Qwire and the Musica da Camera string orchestra. Leonard is the pre-tertiary Classical H-Course Coordinator and teacher at the ANU, as well as teaching and conducting ensembles at Canberra Grammar School. 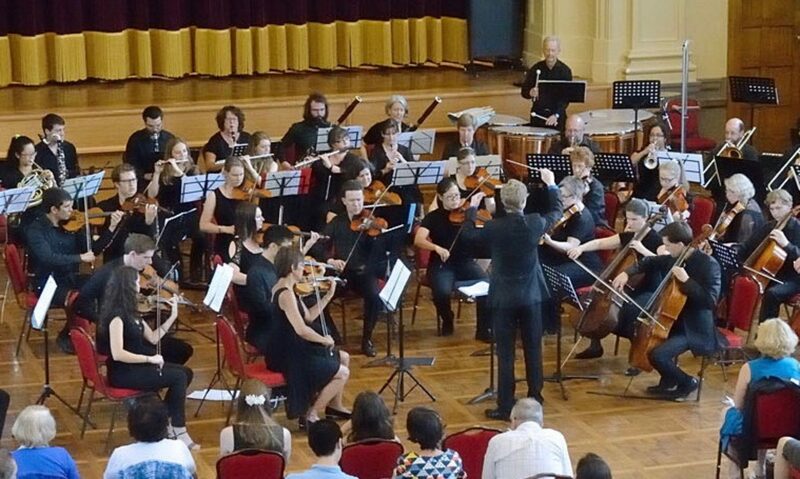 His conducting engagements in 2016 included a massed youth performance of Tchaikovsky’s Symphony No 6 with the Canberra Youth Orchestra and Mannheim Youth Orchestra, in addition to subscription series concerts with the National Capital Orchestra and Canberra Youth Orchestra. Leonard’s recent conducting successes include being the Musical Director and Conductor of 67th Australian Intervarsity Choral Festival. Leonard has performed solo carillon recitals in the USA and throughout Europe, including performing in Belgium earlier this year and at Princeton University in July 2015 as part of the Guild of Carillonneurs in North America’s summer recital series, as well as performing solo concerts for the 2016 and 2017 Australia Day celebrations and the 2015 Canberra International Music Festival. In 2016 he undertook intensive study at the Royal Carillon School “Jef Denyn” in Mechelen, Belgium, where he worked with the world’s top carillon performers. In an orchestral setting, Leonard can often be seen performing on harp or French horn, both of which he has played in concerts with the Canberra Youth Orchestra. Leonard is a regularly commissioned composer, having had his works performed in Europe, the USA, and throughout Australia. His composition awards include the Mix 106.3 Award for Best Original Score at Lights! Canberra! Action! in 2014. His popular compositions include a soundscape to unveil Musica Viva’s 2015 concert season, and awarded works for solo carillon and for chamber ensembles.